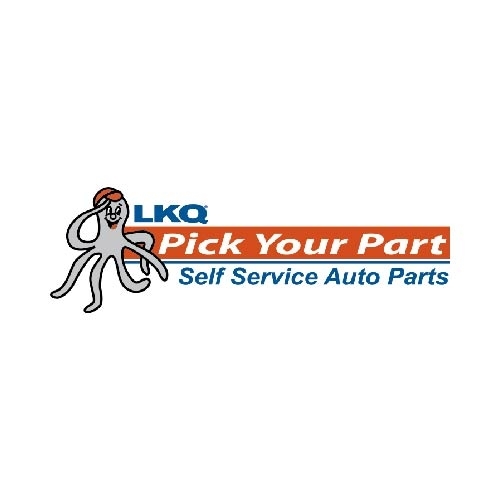 LKQ Pick Your Part salvage yards sell used car parts to consumers looking for a cost-effective, inexpensive way to repair their vehicle and get back on the road. Visit one of our salvage yards, pull the used auto part you need, and finish the repairs yourself. Each of our 70+ salvage yards stock thousands of used cars and trucks. We’re constantly adding fresh used autos daily. This gives our customers the ability to find the car parts they need at an incredibly low price. LKQ Pick Your Part is always buying Cars and Trucks. Just choose the most convenient contact method for you and get your fast, free quote now by calling 800-962-2277!